And the Fed is probing Deutsche's relation to the Danske scandal. From Bloomberg: Lenders across the U.S. are bolstering assistance programs and evaluating how else to help their customers as the longest partial government shutdown in history threatens to extend through a second payday for furloughed federal workers. Navy Federal Credit Union, a Vienna, Virginia-based lender, is offering no-interest, no-fee loans up to $6,000 for its 100,000 affected customers. U.S. Bancorp, the country’s fifth-largest bank by deposits, is also offering loans up to $6,000 at 0.01 percent interest whilst PayPal Holdings Inc. said Friday that it would offer interest-free cash advances up to $500 to federal workers through its credit cards. Huntington Bancshares Inc. is automatically waiving overdraft fees for affected government employees, and has a low-rate loan program that began Jan. 7 and will extend 30 days or until the shutdown ends, whichever is sooner. 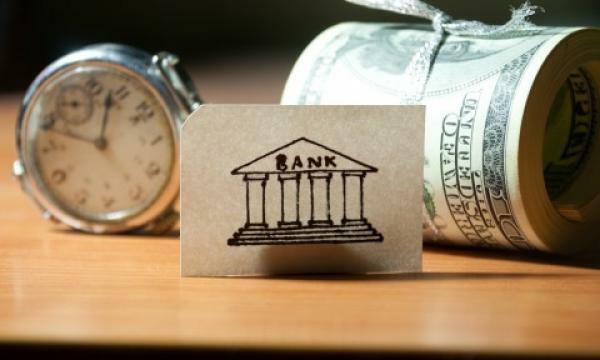 Some of the nation’s biggest banks, including Bank of America Corp. and Wells Fargo & Co., are also offering assistance on a case-by-case basis. The news stunned investors used to steady results from UBS, which was the first European bank to pivot away from volatile investment banking after the financial crisis, and toward the business of wealth management. The changing landscape is making it harder for financial firms in the business. “When I look at net new money dynamics -- make no mistake -- it’s a disappointing outcome,” UBS Chief Executive Officer Sergio Ermotti told reporters in Zurich on Tuesday. From Bloomberg: The Federal Reserve is examining how Deutsche Bank AG handled billions of dollars in suspicious transactions from Denmark’s leading lender, according to people familiar with the matter, further intensifying what could be one of the biggest money-laundering scandals ever.